When we think of the First World War, we often think of miles of static trenches stretching along the Western Front. Indeed trench warfare was a huge component of the war, but many theaters in the Middle East, Russia, the Balkans, and even Africa were very dynamic – as even the Western Front was at times. 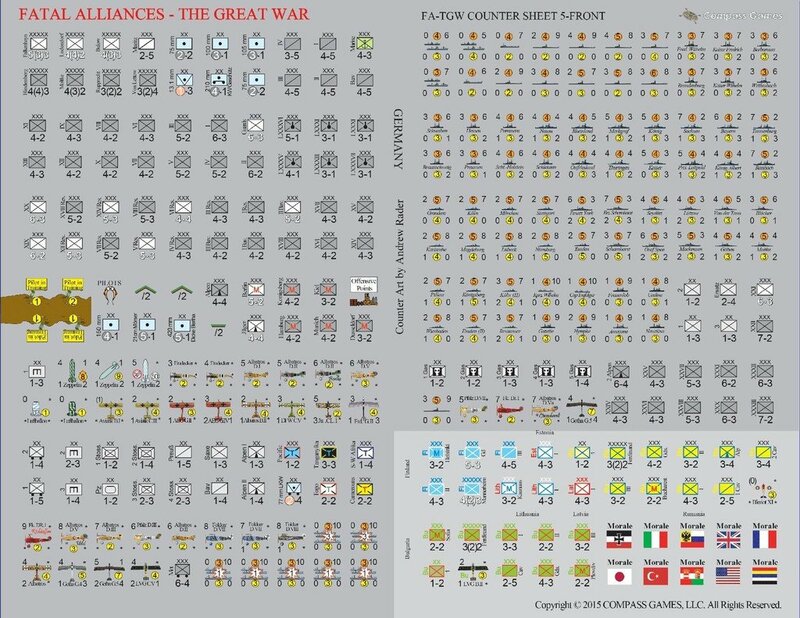 Moreover, Fatal Alliances focuses on the major technological changes the war brought on, on land, at sea, and in the air. 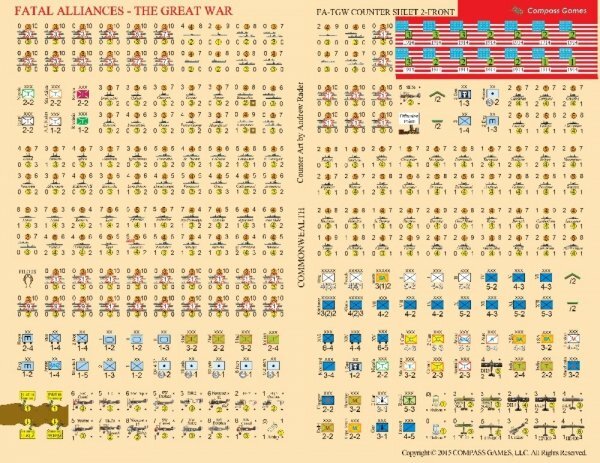 In order to prevail on the battlefield, you must coordinate artillery, elite ace-led air forces, gas units, shock troops, engineering units, infantry, cavalry, and early tanks. The First World War was truly global, and in Fatal Alliances, the Eastern Front, the Middle East, the Caucasus, Africa, and even Asia and the Americas play a major role. German forces are loose in Africa, and South Africa’s loyalty is uncertain. Italy will go to the highest bidder. The Ottomans face Russians in the Caucasus and British Forces along the Suez Canal. China is in turmoil, and could potentially join either side. Japan is nominally an Ally, but Japanese expansionism is already at odds with the interests of other Allied powers. Russia is primed for revolution, with Bolsheviks facing Tsarist forces in a battle for control of the largest swath of land in Eurasia. To guide your nation to victory, you must navigate the world of international politics, swaying both minor and major powers to your side. Can you survive civil unrest or military revolution at home, while instigating it abroad? 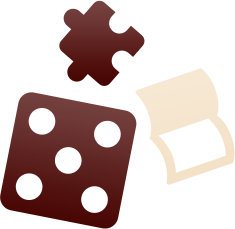 Can you prevent your troops from refusing to fight, and maintain control of your far-flung colonies? Strategic warfare on the seas and in the air must form a vital part of your strategy, preserving your nation’s own will to fight while degrading the enemy’s. 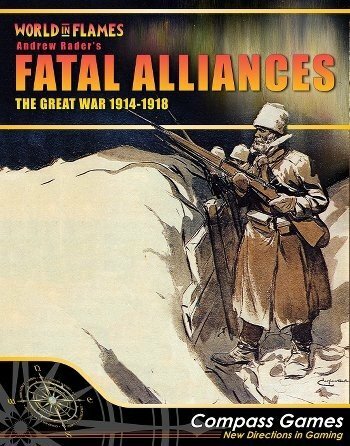 Whatever your strategy, Fatal Alliances: The Great War is a truly dynamic and all-encompassing simulation of every theater of the First World War. 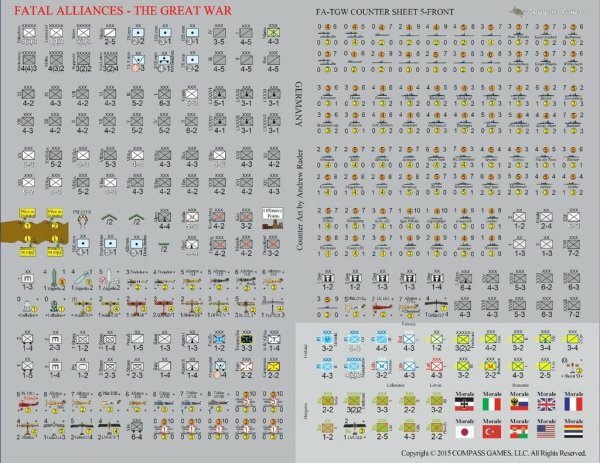 1680 counters represent the armies, navies, and air forces, which fought in the Great War. 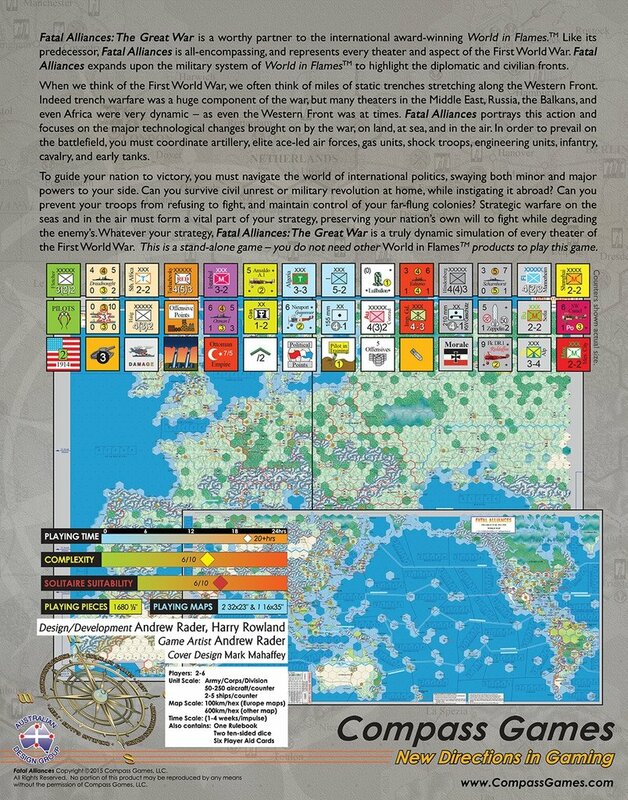 Two to five players make the strategic decisions that decide the fate of nations. What forces to produce, where to commit them, when, and how? No two games of Fatal Alliances play the same, no strategy is foolproof, and any decision may have unforeseen consequences. Fatal Alliances contains all the latest top quality components, 1680 counters, 3 maps, 2 combat charts, a morale chart, a Production Circle and the comprehensive rule book.